We are Millikin University's college student-run radio station! We have an alternative rock format, cover all Big Blue athletics and serve all of the Decatur, IL community! Tune in on 89.5 FM. 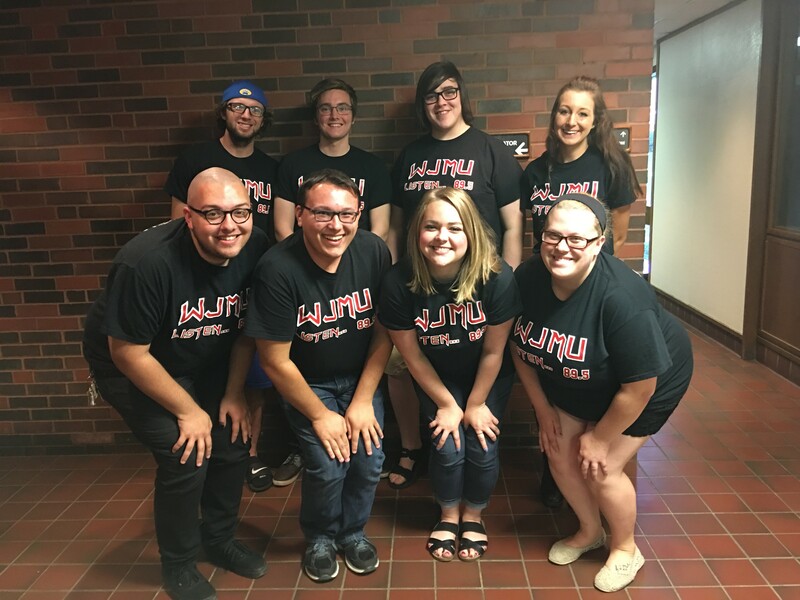 We are Millikin University's college radio station! We have an alternative rock format, cover all Big Blue athletics and serve all of the Decatur, IL community! Want to listen live from a computer or mobile device? Check this out! Simply allow pop-ups, select which player you would like to use on your device (ex: Windows Media Player), let the player buffer, and et voila! The WJMU Sports Team is a campus leader in support of Big Blue Athletics. 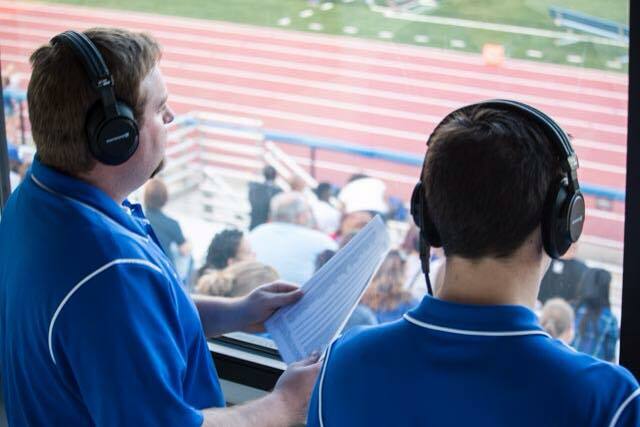 WJMU proudly broadcasts play-by-play coverage and color commentary for all home Millikin football games and Big Blue Men's and Women's basketball, as well as road games versus Millikin's closest rivals in the CCIW. The Sports Team also provides net-streamed coverage of Big Blue volleyball, and is a proud supporter of all athletics and athletes in what is annually the NCAA's most competitive Division III conference. Go Big Blue!